It’s BACK!!!! Win the trip of a lifetime and support Chill while doing it! Chill is once again raffling off an amazing trip to Revelstoke, BC for you and a companion. The winner will have airfare, accommodation, and lift tickets all taken care of. Buy your tickets now as only 600 tickets will be sold! 100% of the proceeds from each raffle ticket sold go towards supporting Chill's youth-development programming! 6 night stay for two at Valley Retreat Bed & Breakfast – approx. value: $1,100.00 CAD. Learn more about Valley Retreat Bed & Breakfast here. 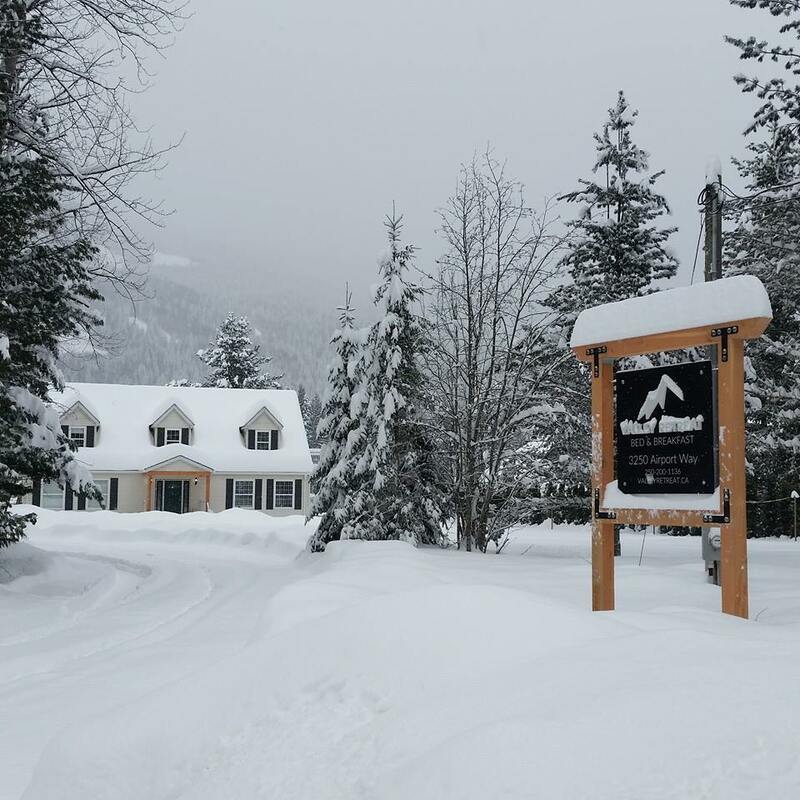 10 lift tickets to Revelstoke Mountain Resort donated by Valley Retreat Bed & Breakfast – approx. value: $1,200.00 CAD. Learn more about Revelstoke Mountain Resort here. Learn more about Powder Rentals here. 50,000 Aeroplan miles which may be redeemed for two round-trip, fixed mileage flights for virtually anywhere in North America that Air Canada or Star Alliance flies. Snag some gear to help document your trip with the best photos possible! Check out Moment and all the great product they offer here. Learn more about Parhelia Massage here. Learn more about Birch and Lace here. huge thank you to all of our revy raffle sponsors! We are no longer selling tickets. Best of luck in the raffle today! Trip to be redeemed for the winter of 2019/2020. Tickets must be booked with the Aeroplan miles by May 31, 2019. For more information, or if you have questions, email ryand@chill.org. *Chill’s employees and board members, their respective spouses or domestic partners and children living in the same household are excluded from participating in the Raffle and are ineligible to win a prize. For Chill’s full raffle rules and regulations, click here.